SAP SRM allows you to Accelerate your procure-to-pay processes – with SAP Supplier Relationship Management. SRM optimize your procurement process to work effectively with suppliers to get long term benefits and also to perform forecasting, procurement cycle and to work with partners. 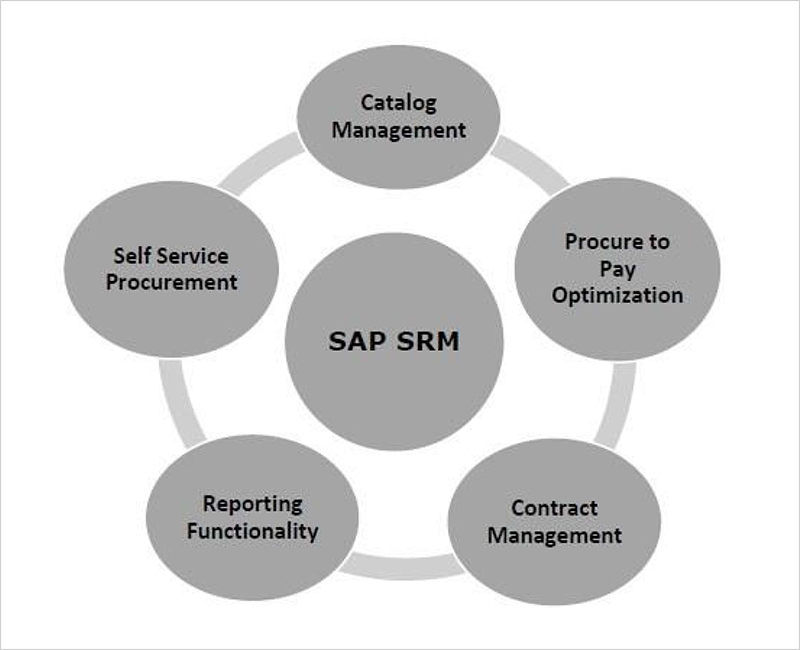 SAP SRM supports the full procurement cycle, i.e., starting from source and purchase to pay through complete procurement process with suppliers and effectively managing supplier to build long-term relationship. With the SAP Supplier Relationship Management (SAP SRM) solution, we want to enable our customers to unleash the value potential of a holistic and strategic approach to purchasing and supply management by offering a purchasing platform for continuous savings and value generation. With Adroit Infotech, Ensure a successful implementation and maximise your ROI with information resources that support the different phases of SAP Supplier Relationship Management – from planning and installation to operation. 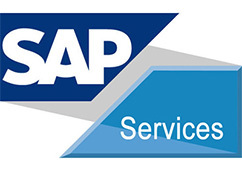 Adroit Infotech is a leading SAP solutions provider addressing enterprise-wide business and technology needs. Adroit Infotech helps clients plan their ERP and Web strategies and also designs, develops and implements these concepts efficiently. Adroit Infotech, supporting its clients by offering services ranging from ERP implementations, post-implementation support and outsourcing.